Date & Time: Saturday, 20 July 2013, 10:00 a.m. – 6:00 p.m.
To register for the retreat online, use the registration form below. To register by mail or fax, please download a printable form by clicking here. 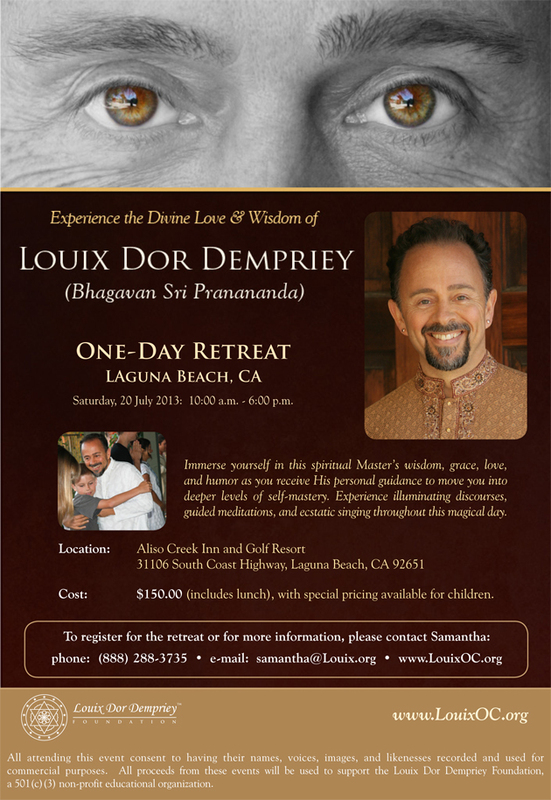 I would like to register for the retreat on 7/20/13.